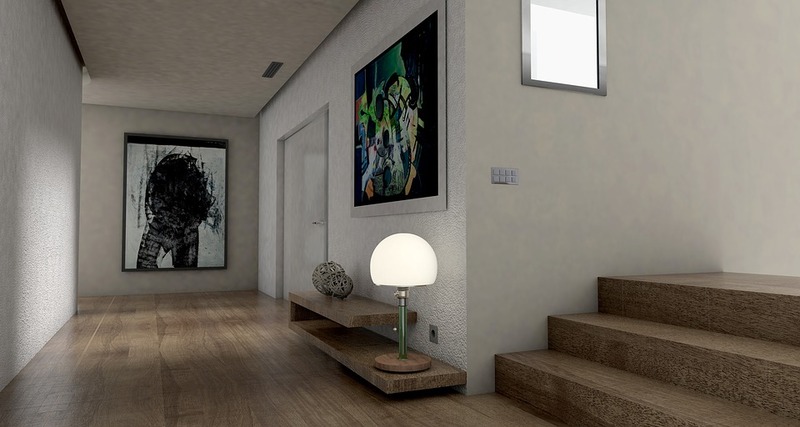 The Best Interior Design Software Programs Revealed! If you’re interested in giving your home or office space a new lease of life, it’s well worth investing in a quality interior design software program, which will make planning your next interior design project a breeze! However, before you spend your hard earned money on a program, simply continue reading to discover a list of the best interior design software programs available. HomeByMe is an innovative interior design program which allows you to upload photos you’ve taken of the room, which you plan to renovate, which you can then edit. In order to find out which paint schemes, color schemes, and pieces of furniture suit the room or rooms which you plan on renovating. Unlike some programs, HomeByMe allows you to place real items of furniture, which you can purchase online into your interior designs plans. So if you’re interested in seeing which doors, windows or chairs suit a given room, you’ll be able to experiment with countless options. If you like the idea of being able to walk through a 3D model of your finished room, it’s well worth downloading RoomToDo as you’ll be able to walk through your finished 3D model and view your room from a variety of angles. If you’re looking for a basic program, which is easy to master, it’s well worth downloading RoomToDo. Which offers a wide variety of intuitive, innovative tools. Better yet, if you don’t want to use your computer’s storage space, you can save all of your design plans in RoomToDo’s cloud. Home Designer Interiors was created by an experienced architect and boast an impressive library of over 6,500 objects. Examples of which include paint, wallpaper, flooring and furniture options. You can even preview what a custom built kitchen island would look like, by selecting your countertops and your kitchen island’s doors. As with RoomToDo, you can also choose to walk through your 3D model once it’s completed. Virtual Architect will allow you to create a realistic rendering of your finished room, within just 30 minutes. So if you’re looking for software which you can learn how to use in a short period of time, you may want to seriously consider downloading VirtualArchitect: Home Design Software. This particular program stands out from its competitions as while many programs offer graphics which look like they belong to the life simulation game “The Sims”, VirtualArchitect’s images are extremely high quality. To get started simply scan images of the rooms, which you plan on renovating or use the software’s handy interior design wizard to sketch out each of your rooms. If you plan on keeping some of your current pieces of furniture, you can even choose to add them to your design plans. Which will help you choose new pieces of furniture and decorations, which will complement the pieces which you already own. If you’re excited about the prospect of renovating your home or office space, it’s definitely worth downloading the interior design program listed above, which best suits your individual needs! 4 Of the Best Graphic Design Software Programs Available! If you’re contemplating investing in a high-quality, professional graphic design programs, simply continue reading to discover 4 of the highest rated graphic design software programs currently available. Photoshop, is one of the top rated software programs for designers and allows you to combine multiple images to create a new image and to remove unwanted objects such as backgrounds from images. You can also use photoshop to crop, straighten and rotate images and to enhance the colors of your images. If you frequently work with photographs of people, you’ll also be able to use photoshop to remove blemishes from your photographs and to remove red eyes from your photographs. Whether you’re an experienced designer or a newbie, you can’t go wrong purchasing photoshop. CorelDraw Graphics Suite boasts a live sketch tool, which will allow you to sketch designs using a tablet and a stylus, instead of sketching on paper and having to scan your sketches onto your computer. If you chose to download CorelDraw Graphics Suite, you’ll also be able to customize any text included in your graphics by selecting from a wide variety of attractive, professional looking fonts. So if you’re looking for a competitively priced graphic design program, it’s well worth considering purchasing CorelDraw Graphics Suite. Serif DrawPlus X8 boasts all the tools which you may need to create unique designs such as logos and animations. One of its most popular tools is its pen tool, which will allow you to draw designs which feature curves, such as an image of a sofa or of a human face. 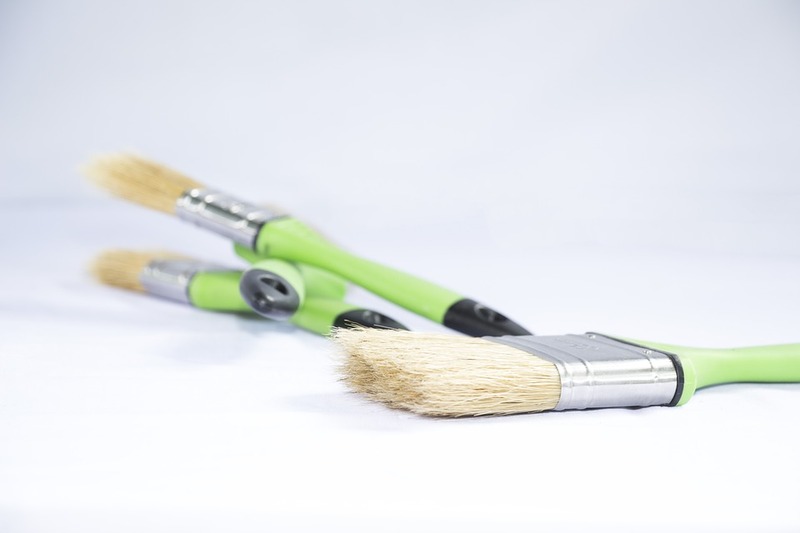 It also offers several different sized paint brushes, which you can use to sketch your designs. If you have trouble sketching on a tablet, you can also use Serif DrawPlus X8’s handy grids and custom guides, which will make sure that your sketches are as accurate as possible. The newest version of Adobe Illustrator has been designed to rival Photoshop and allows graphic designers to create professional-grade vector based designs. Adobe Illustrator comes pre-packed with a wide variety of design templates, which are perfectly suited to graphic designers with little experience, who are looking to increase their graphic design skills. Examples of some of the design templates on offer include web templates, art templates, print templates, and illustration templates. Like CorelDraw Graphics Suite, Adobe Illustrator also allows you to use a tablet, to sketch your designs into your digital scrapbook. AdobeIllustrator also features hundreds of different fonts, to add to your graphics and offers unique color schemes, which are comprised of complementary colors. 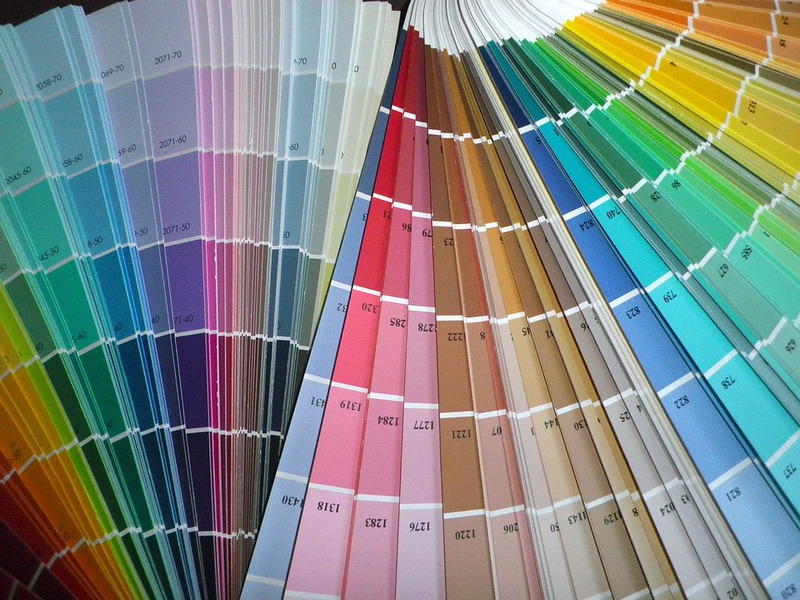 Which may make choosing the perfect colors to bring your design to life, child’s play. After all, who has time to sift through 50 different shades of navy, in order to find the right hue to complement a design? So if you’re interested in spending more time creating high-quality graphic designs, it’s well worth investing in one of the top rated graphic design software programs listed above. 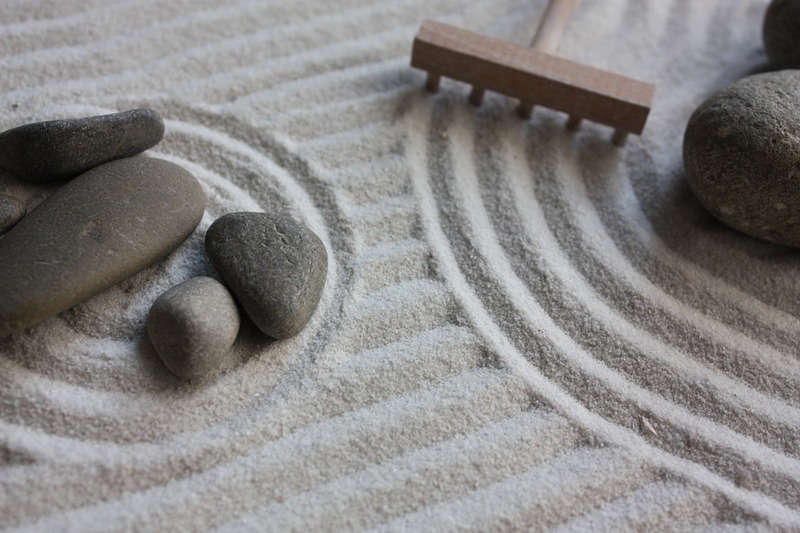 If you’re inspired by Japanese style interior decorating, simply continue reading to discover 5 innovative design concepts, which will help you transform your home or office space into a zen inspired retreat. If you’re inspired by zen-like interior design, you may want to create a Japanese style, dining area which features a spacious glass or wooden table, which is low to the ground. Then purchase large, comfortable pillows, which you can sit on, during meal times. If you’re keen to create a Japanese inspired dining area, you may also want to consider installing a floor to ceiling window, with a sliding door, which will allow you to gaze outside, whilst you’re enjoying your meals. This is a particularly great idea if you plan on creating a Japanese garden, with a koi pond. If your home or office boasts an open plan design, you may want to invest in wooden screens, which can be temporarily set up to separate different areas of each room. As an example, if your dining area is part of your lounge, you may want to set up a single wooden screen so that your dining area is partially blocked off from the rest of your lounge. Alternatively, you may want to use a wooden screen to create a tranquil reading nook, which you can retreat to when you require a little time out for yourself. One way to ensure that each room is a relaxing, calm space to spend time in is to place a statement plant, in each room of your house. As plants, are essential to human life as they provide oxygen and by placing plants in your home or office, you’ll instantly make each space more inviting and less sterile. If you’re inspired by zen-like interior spaces, you may wish to shirk flowering plants for green, leafy plants, which you can prune to suit your needs. If you’re interested, why not purchase a few bonsai plants, which are extremely popular in Japan! One way to create a Zen-like haven is to opt for beautiful light wood furniture pieces instead of opting for dark wood. As examples, you may want to switch out your bed frame, your closets, your bookshelves and your dining table for light wood models. One way to create a soft, warm glow, in the evenings which will help you relax after a long day is to fit lantern style light fittings, which will also complement your zen-like interior design theme. Examples of rooms which could benefit from minimalistic lantern style light fixtures include your lounge and your bedrooms. 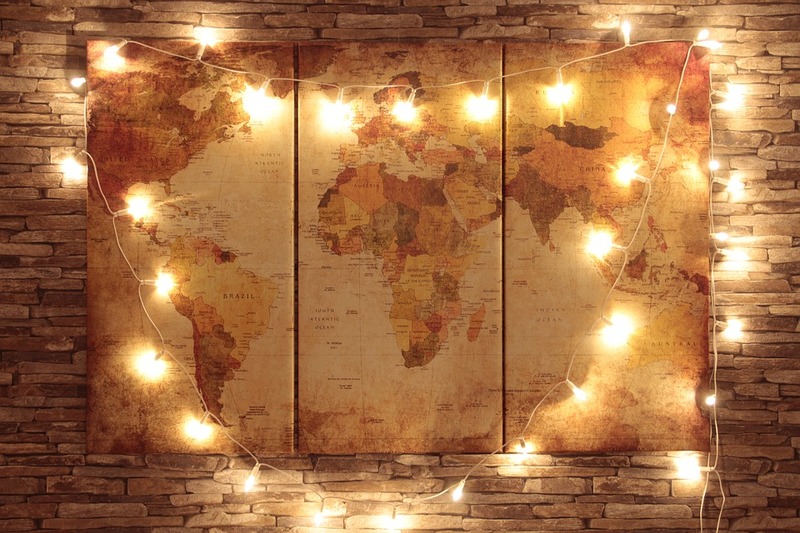 If you’re keen on the idea of turning your home or office space into a rejuvenating, zen-like environment, it’s well worth including a few of the creative concepts listed above, into the interior design plan for your space. The cost of kitchen remodeling will majorly vary depending on the size of the kitchen and the finishes you want it done. Unlike other types of improvements, most people take kitchen remodeling as a luxury instead of necessity. The remodeling can cost approximately $25,000-$50,000. 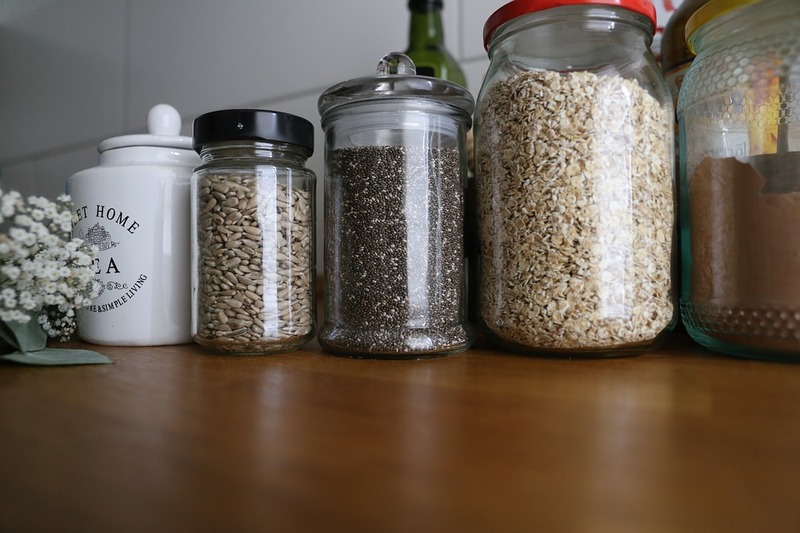 Most kitchens become outdated if they aren’t updated which can lead to difficulty in selling your home. All appliances that are worn out should be replaced to give great returns after the sale of the property since nobody will be willing to spend his or her hard earned cash on a home lacking some items. Bathroom remodels also vary depending on their sizes and the extra things you want to be done to your bathroom. For those planning full bathroom remodeling, they should budget 20% for labour, 15% fixtures, 16% for cabinetry and hardware, 14% for faucets and plumbing, 9% for the floor, 7% for countertops, 5% for walls and ceiling, 4% for windows and doors, 4% for design fees, and 5% for ventilation and lighting. An average of $16,000 is required. If you want to save on the remodel, you can look for the less expensive finishes. The roof is a very critical part of any house. 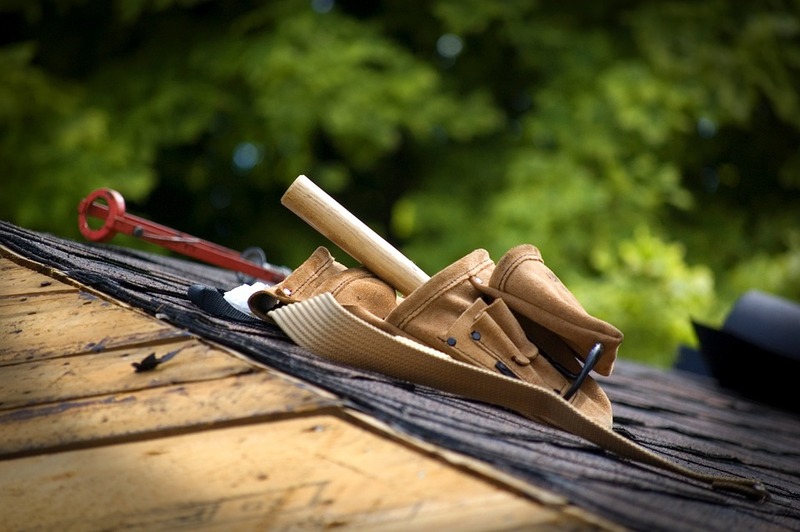 To save some cash on an expensive home repair, then fixing any roofing issue at hand can help. One can also replace the entire roof or repair a large section of the roof without having to replace the entire roof. For those who have knowledge in roof replacement can do on their own although it is not advised since there are professionals in the field who work at a fee to ensure the task is accomplished well. It would probably cost $1,000 -$4,000 to replace a 2200-2600 sq. Ft. roof, although a professional can charge between $2,000- $8,500. Replacing sidings on your home can very expensive. In some cases, homeowners can perform the task although it is time-consuming and thus requires a professional. Typically, it is expected that one will spend $7,000-$8000 or even more. Siding can be able to last for ten to fifty years and is also known to require very little maintenance. Fixing broken parts of a garage can be expensive. For instance, replacing a garage door will probably cost $655 -$1,000 or even more. If you want to sell your home, then it’s an investment that is worth. Also, the cost of adding a garage depends on numerous factors like the size of the garage. If the addition is expected to be large, then you should budget more money. Since one will be spending 90% of his or her time interacting with the user interface, it becomes very necessary to understand how to use it before making the final decision. If one is not comfortable editing HTML code, it means that it would be best to use platforms that provide Drag and Drop technology that is simply manipulating the elements on the website by dragging them into the page. For those who prefer this technology, they should look for websites builders such as Weebly and IM Creator. Unless you are well acquainted in HTML or code in general, thinking about creating your own website from scratch can be a daunting task. However, a majority of the website builders come with a wide variety of themes and templates tailored to one’s specific needs. 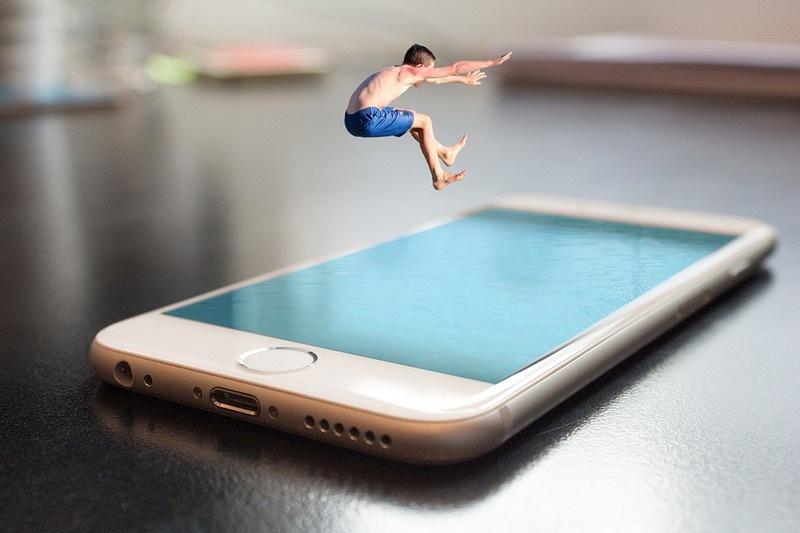 In today’s world, most of the people are using either smartphones or tablets to surf, which means that you need to ensure your business website is well optimized for mobile devices. During the past, creating a responsive website was very difficult as compared to these days whereby most of the website builders provide responsive designs. There are other companies that force their clients to create 2 separate websites which become very tiresome. This leads to a decision of choosing a website builder that provides templates with a responsive design. If an individual needs a very professional looking site, chances are that he or she might be forced to give out some sort of fees. Since most of the website builders operate on a premium model basis that offers some sort of free versions, some of them will force you to pay extra cash in case you need to use more features. Furthermore, if you want to possess your own domain, then it will be a requirement that you pay for it. Majority of the website builders offer some sort of web hosting. Most free plans will majorly come with a branded domain such as IM Creators or Weebly. These companies provide free domains which come with the company’s name at first and later with your own address. This might be ok for a small personal website unlike if you want to use it for commercial purposes whereby you need to consider buying your own domain name. In terms of web hosting, you also need to consider several things like examining the amount of space that you will get with the web hosting. This is because you can be disappointed by building a perfect website and later find that it doesn’t fit on the server since you did not purchase enough space.